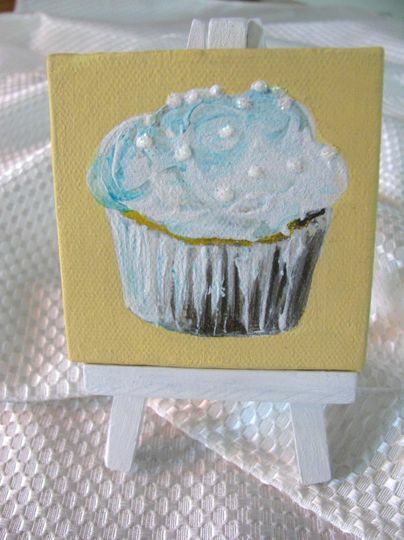 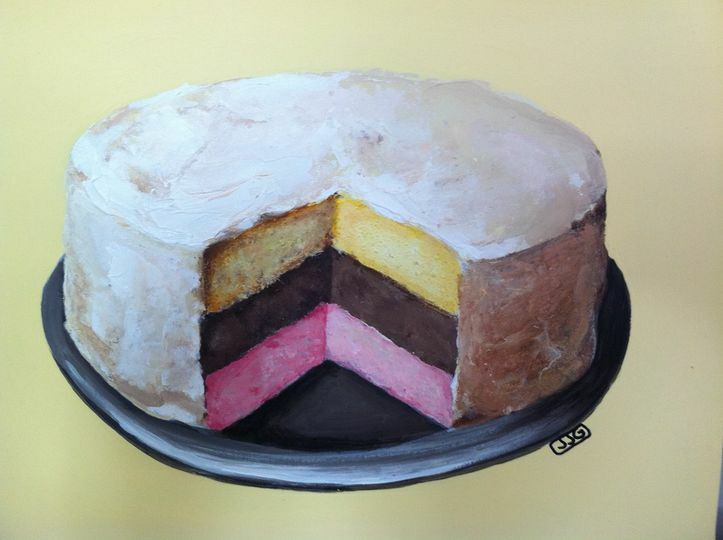 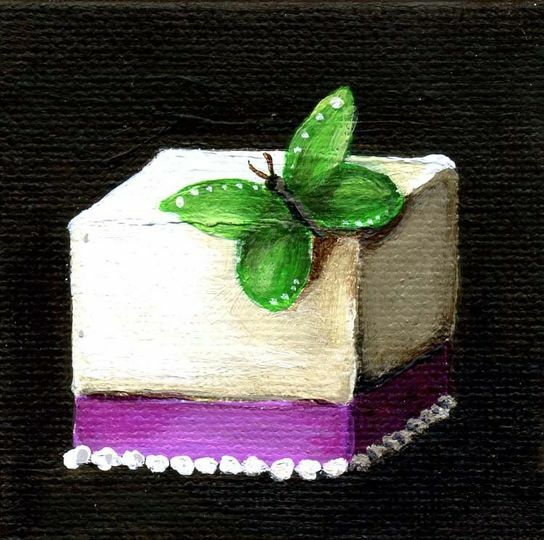 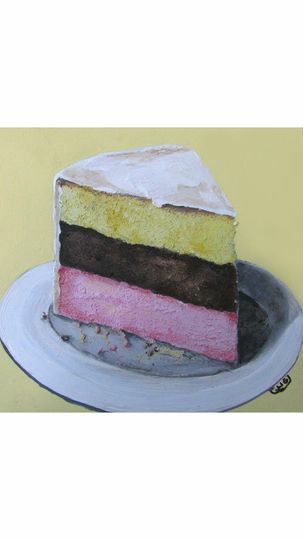 "I make paintings of cakes...I preserve sweet memories really." 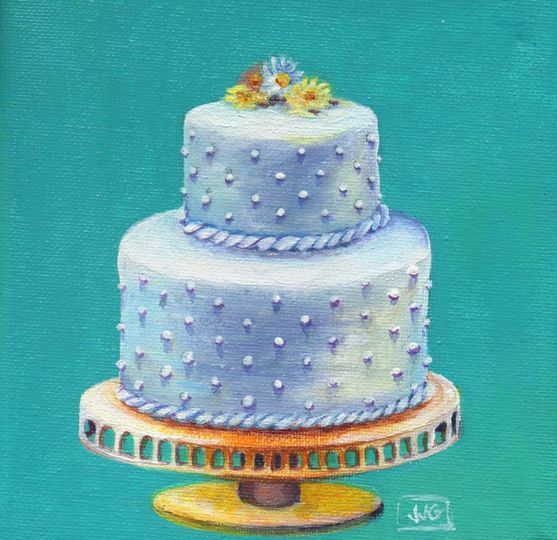 After all the skill and artisty that goes into creating beautiful cakes for special celebrations, it's always a little sad to see the cake cut into pieces! 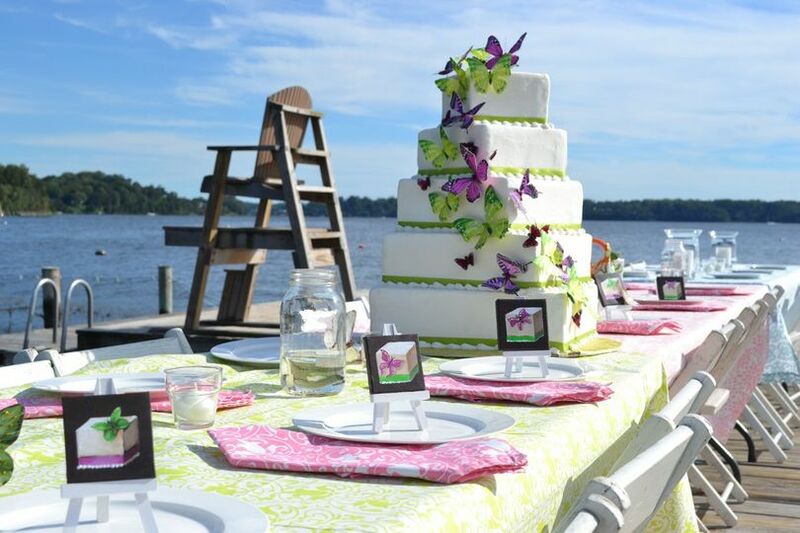 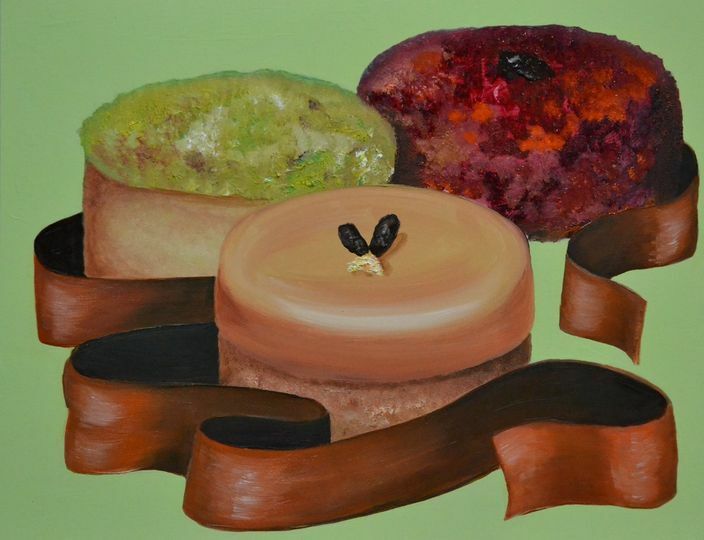 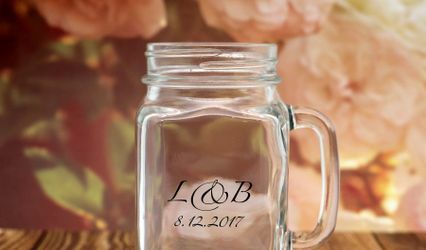 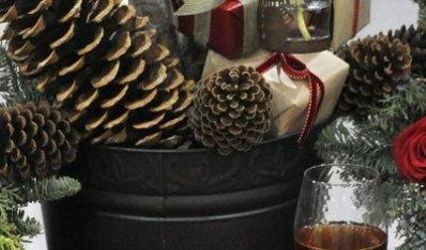 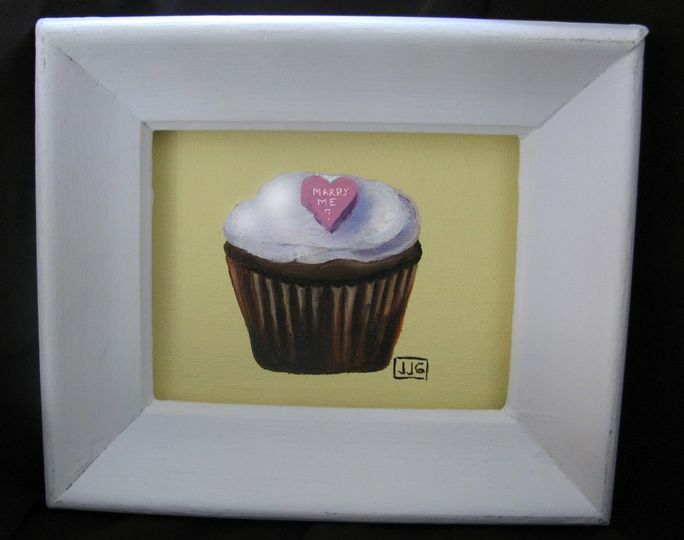 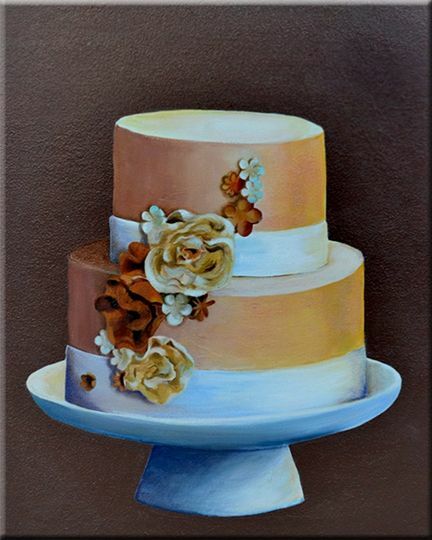 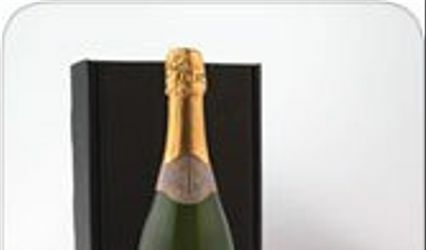 We offer you a way to preserve the sweetest memories of your specail day in a unique custom gift for your guest of honor and each of your attendees...original paintings of the event cake and giclee favors for each guest.